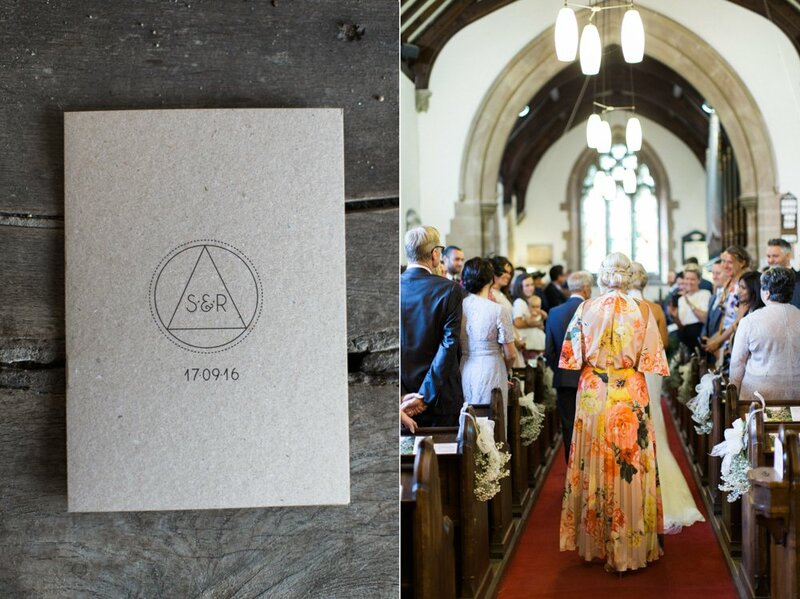 Rob and Sophie got married on September 17th 2016. 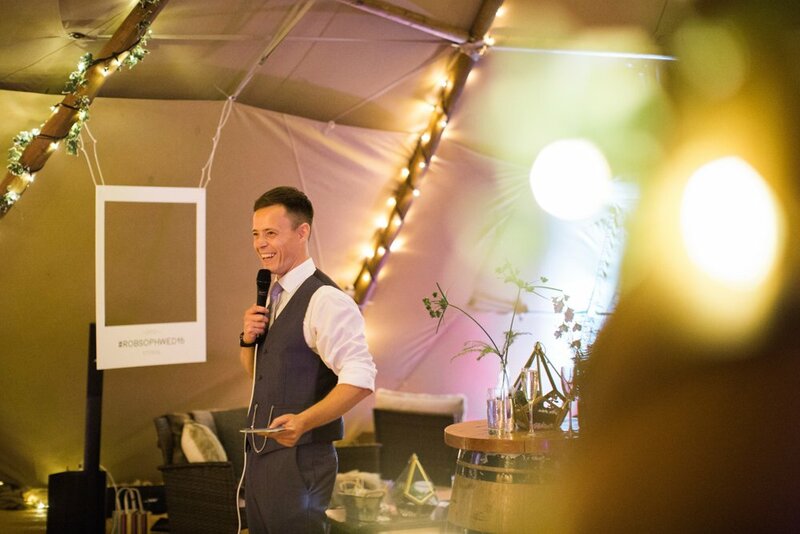 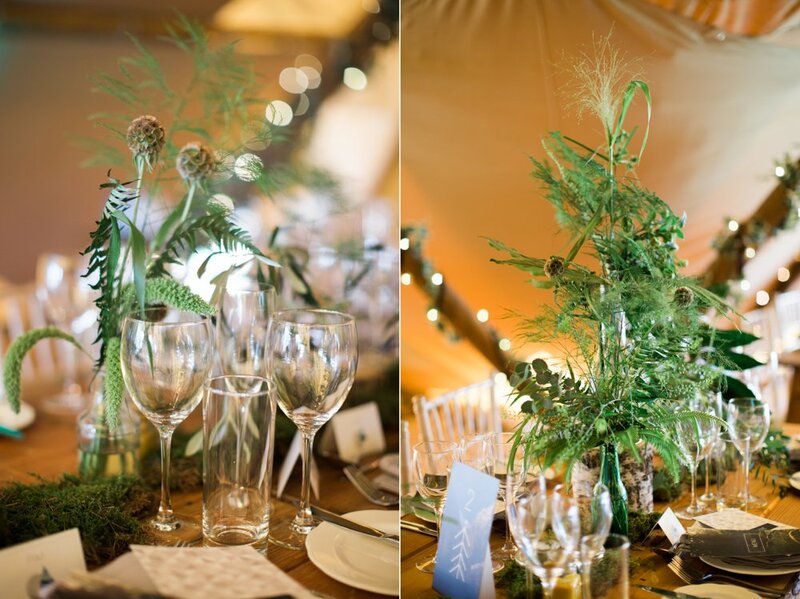 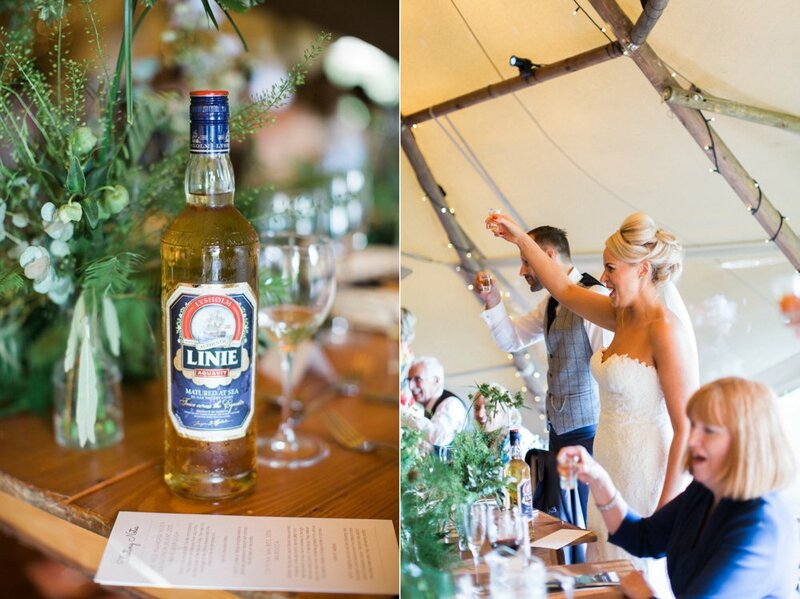 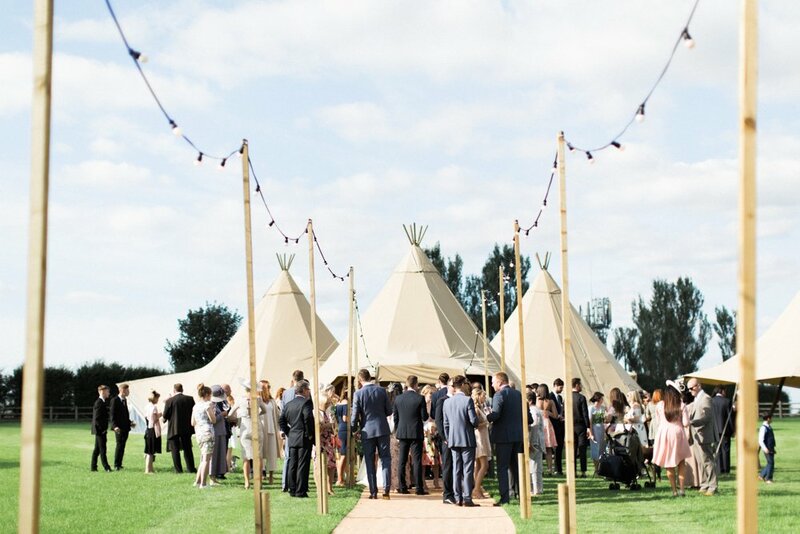 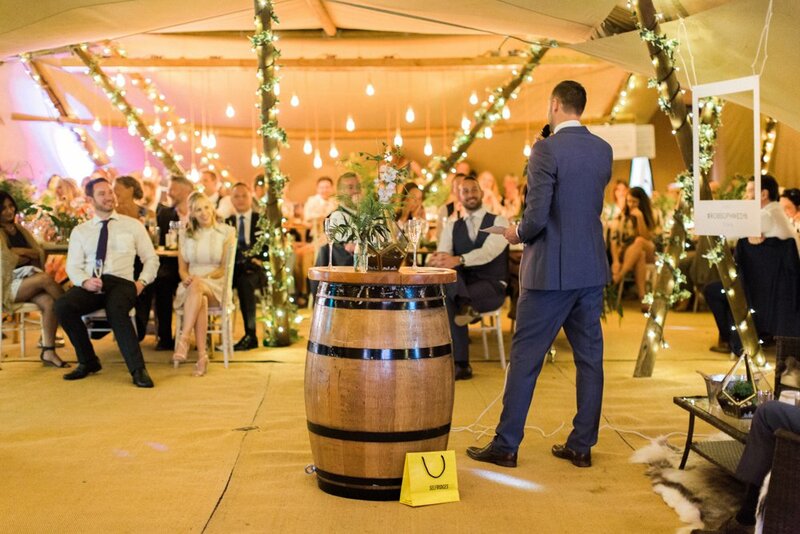 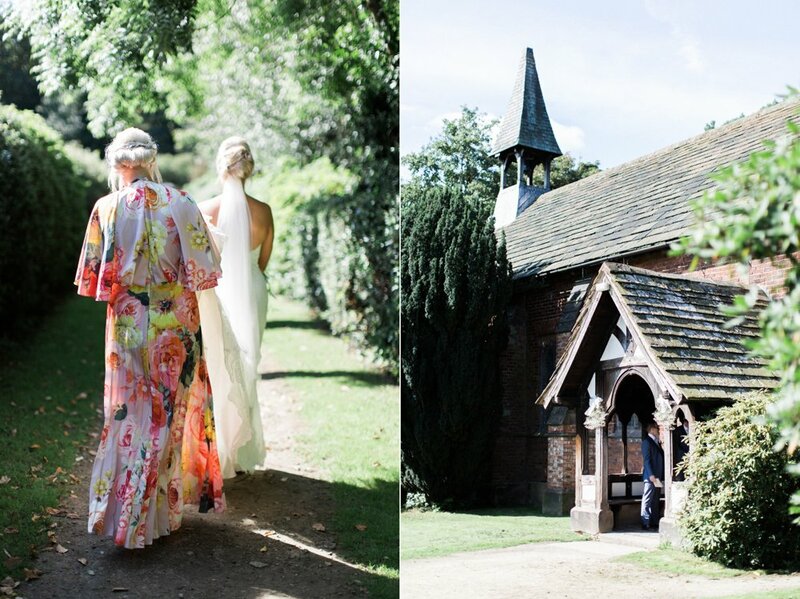 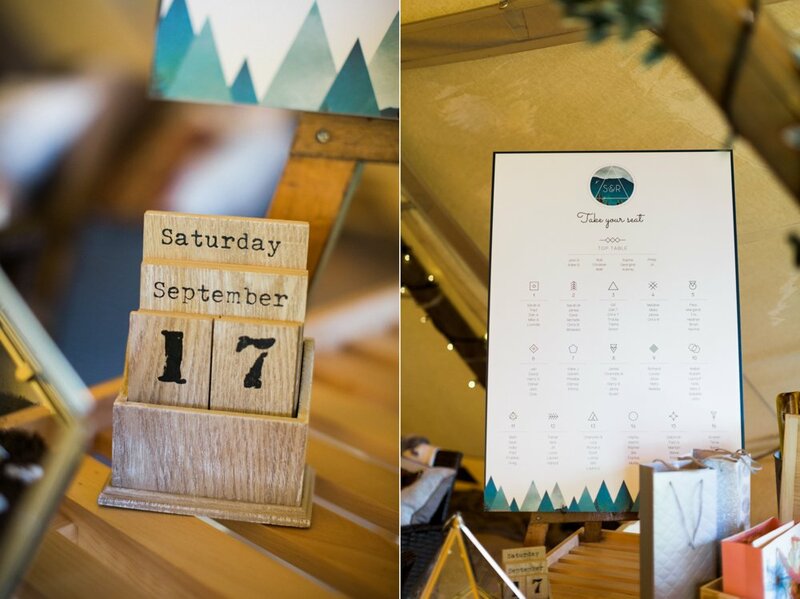 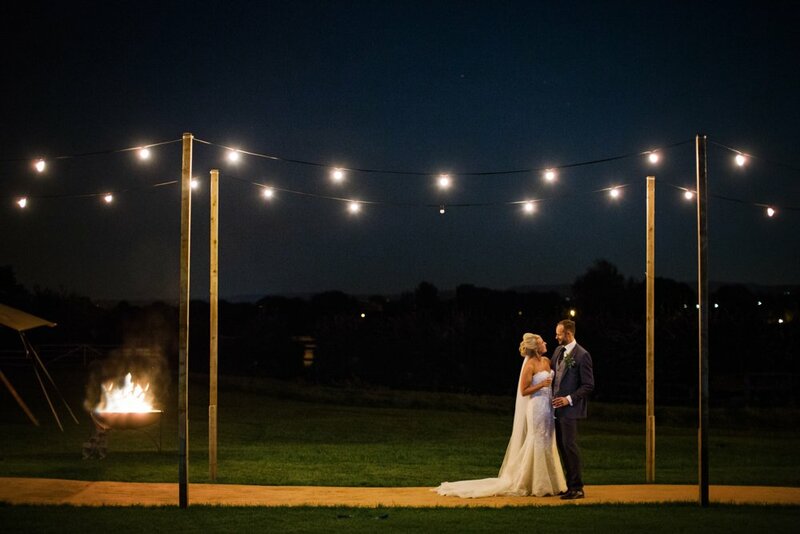 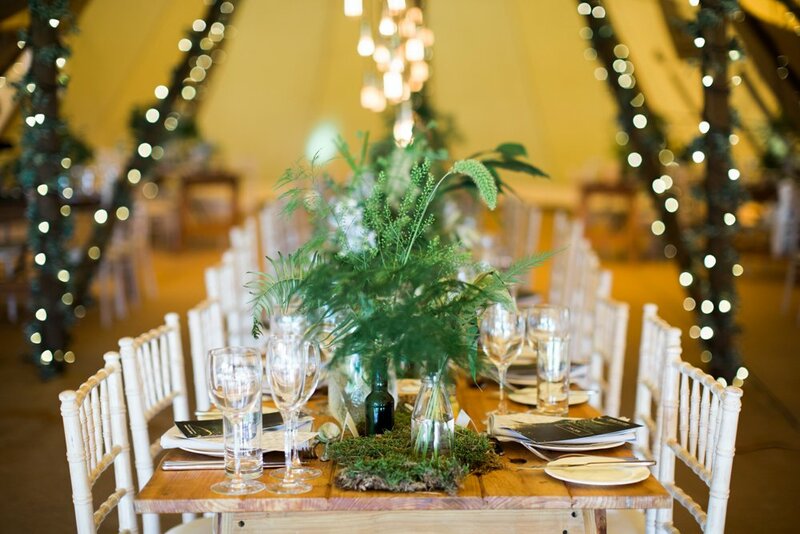 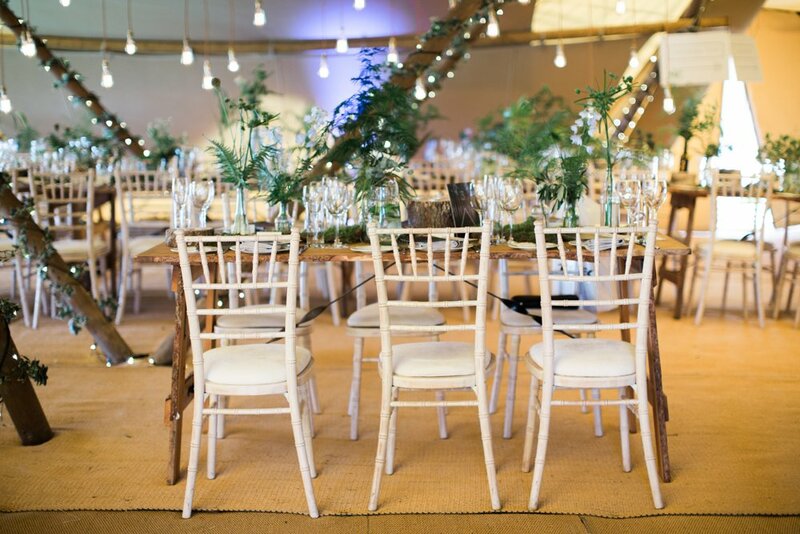 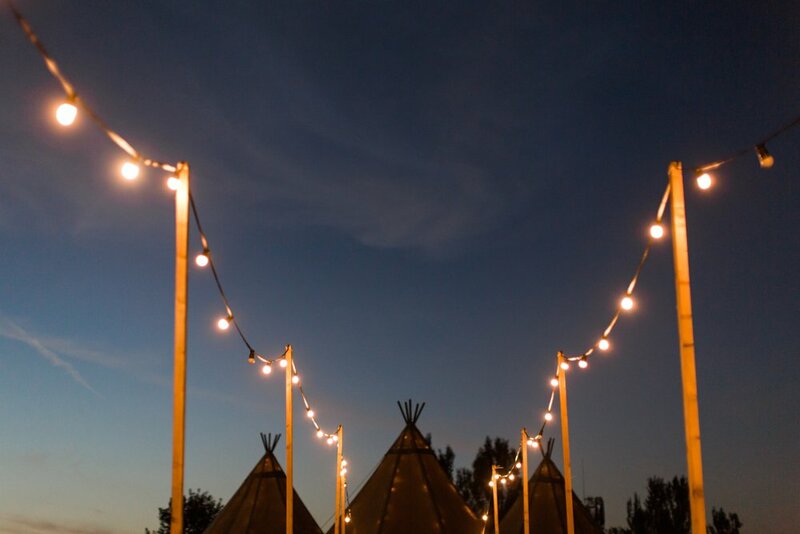 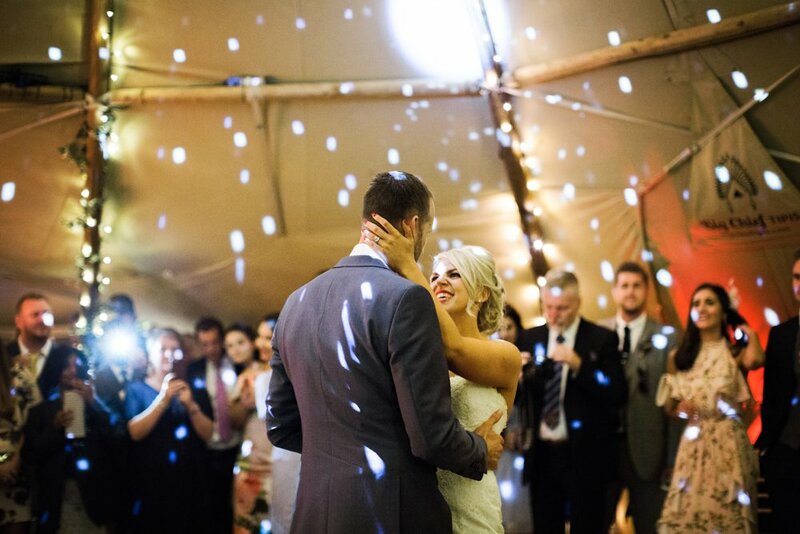 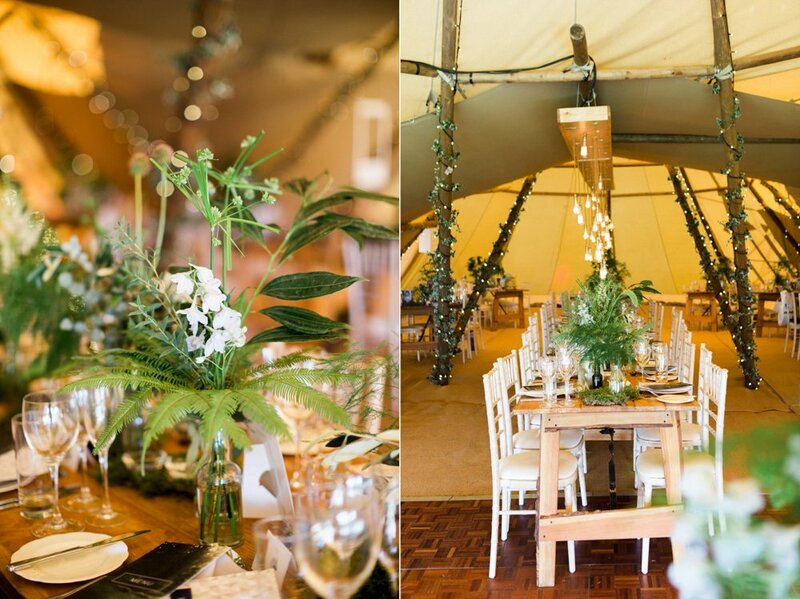 The ceremony took place in the lovely little Norcliffe Chapel, Styal followed by the reception in a beautifully decorated tipi from Big Chief Tipis at The Wedding Meadow, Hill Top Farm in Cheshire. 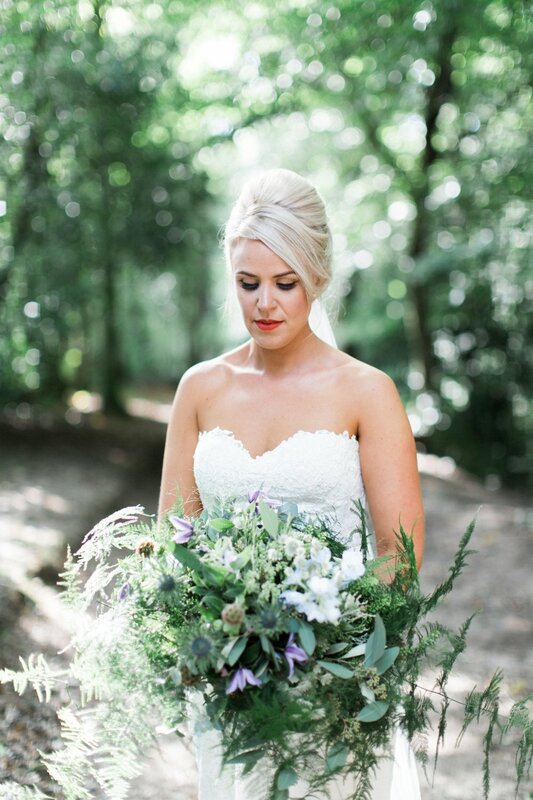 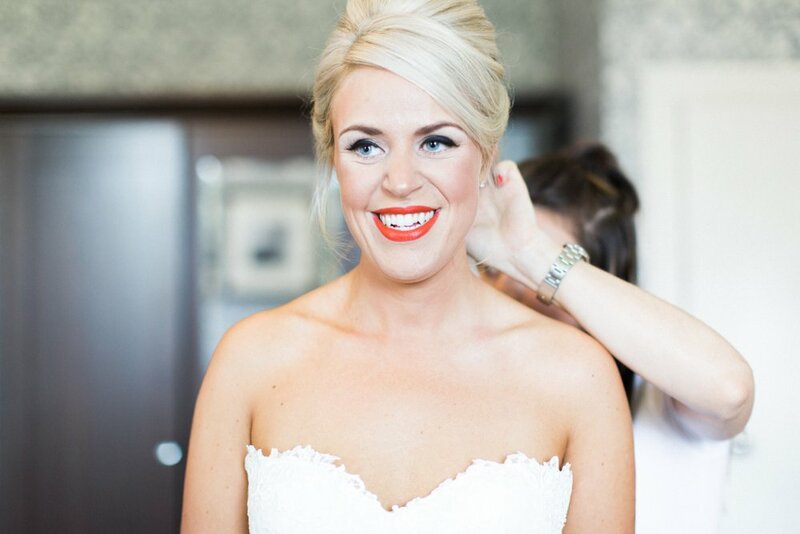 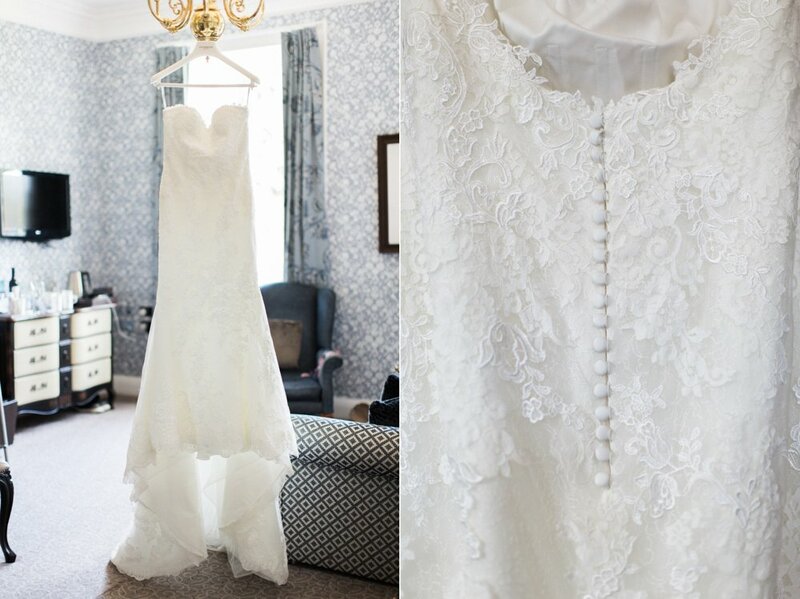 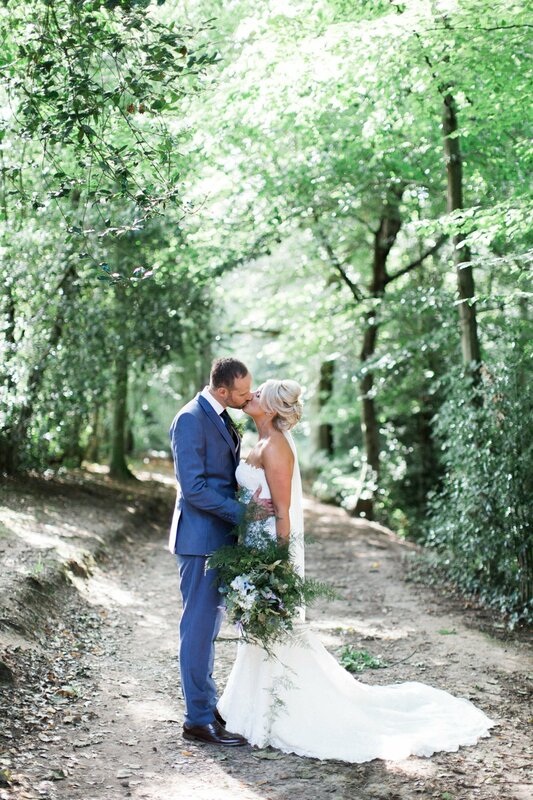 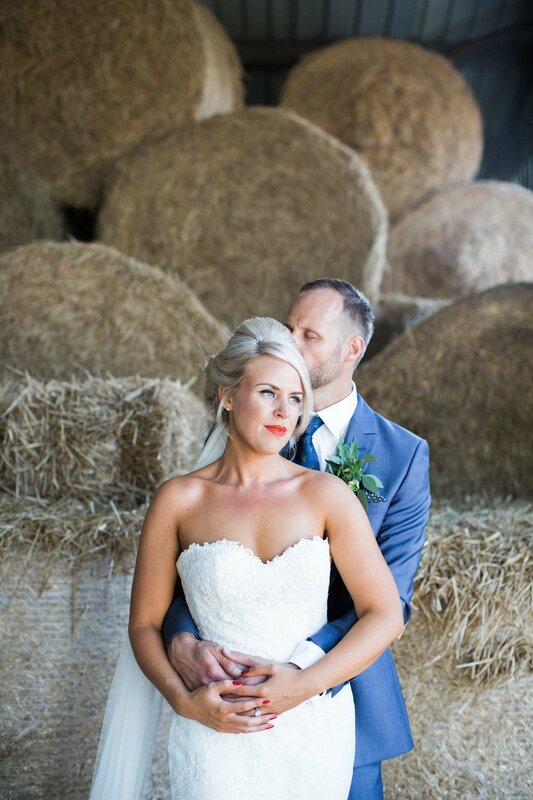 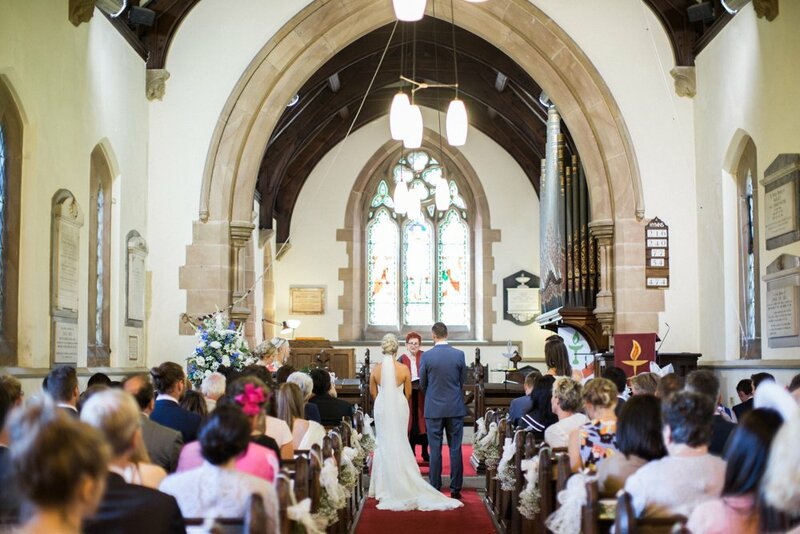 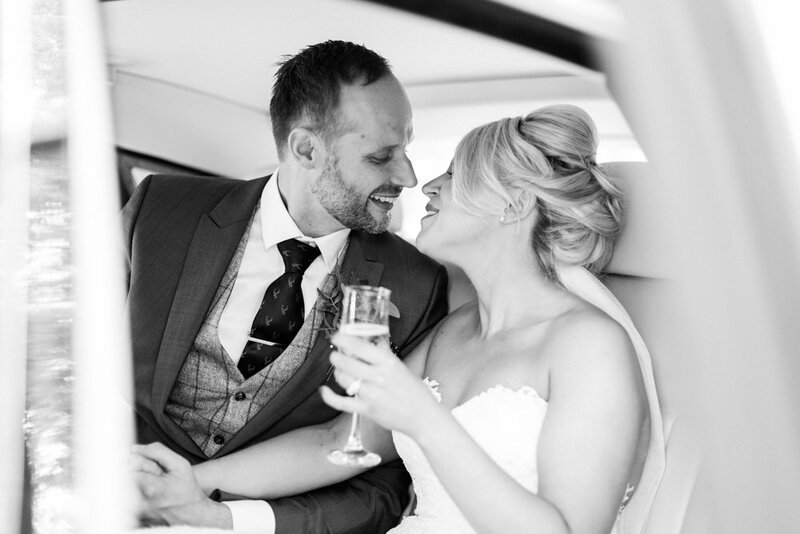 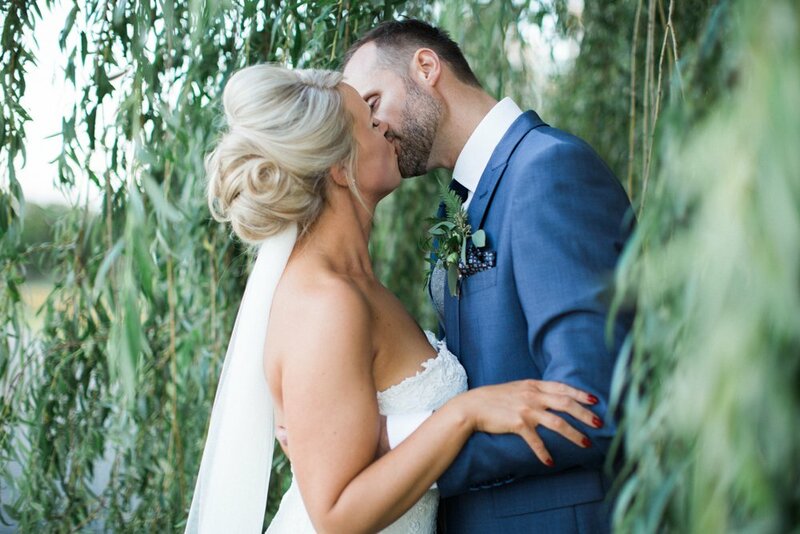 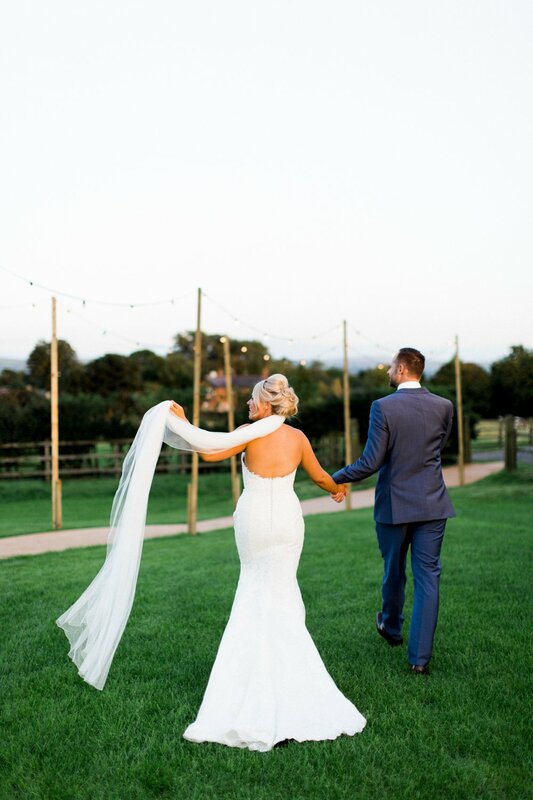 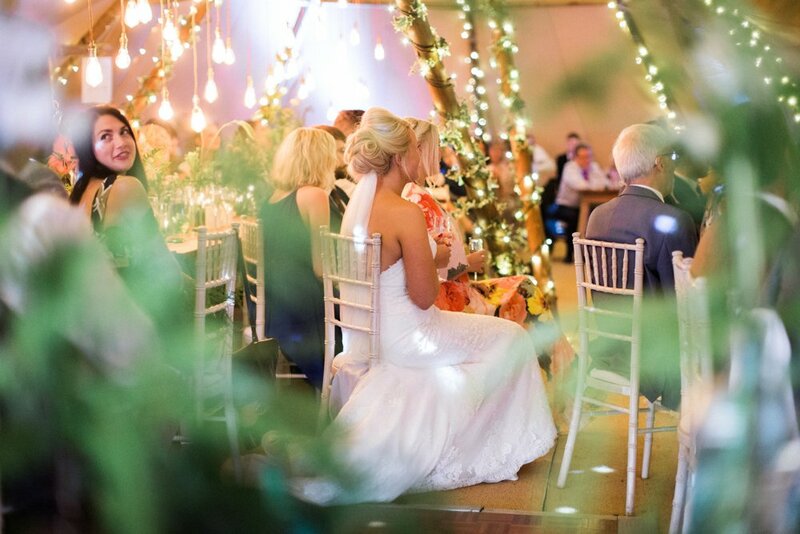 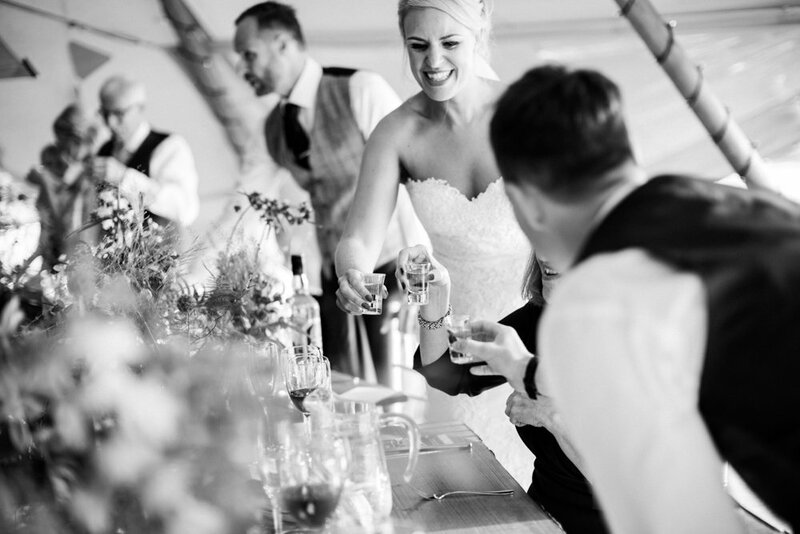 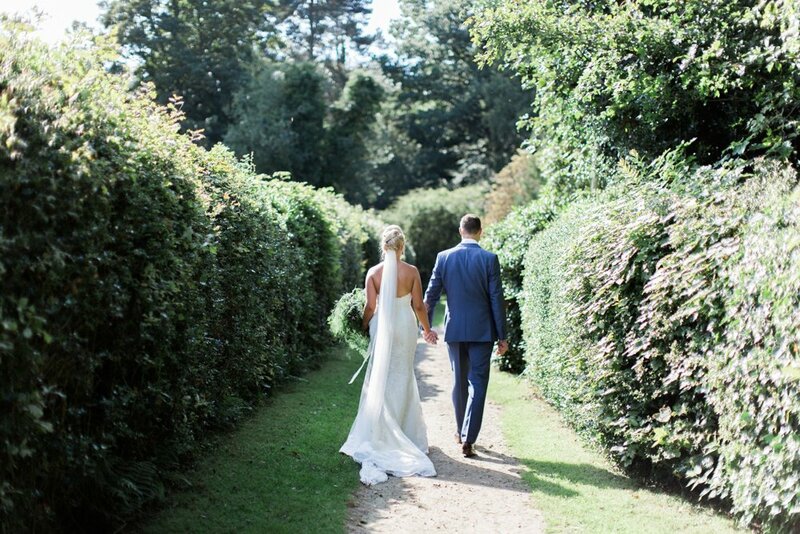 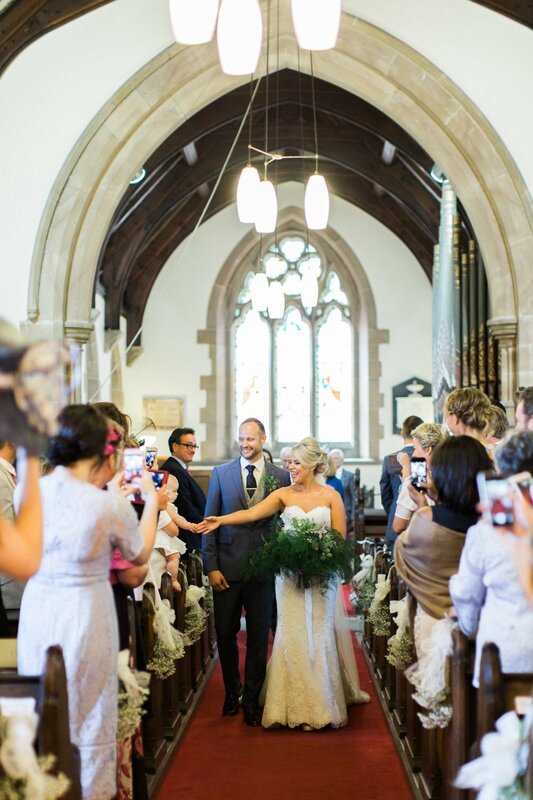 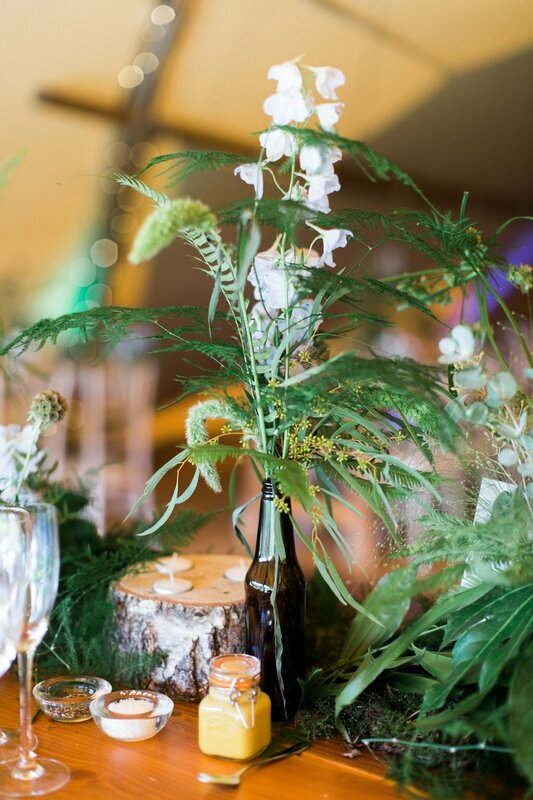 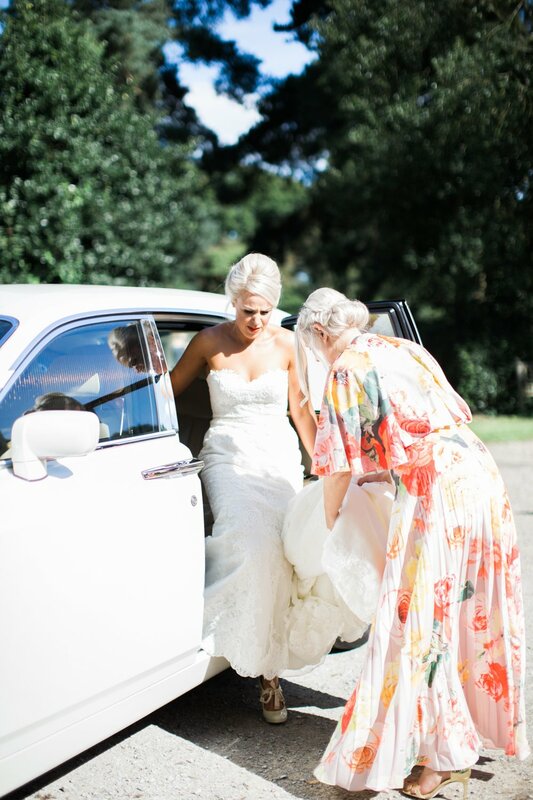 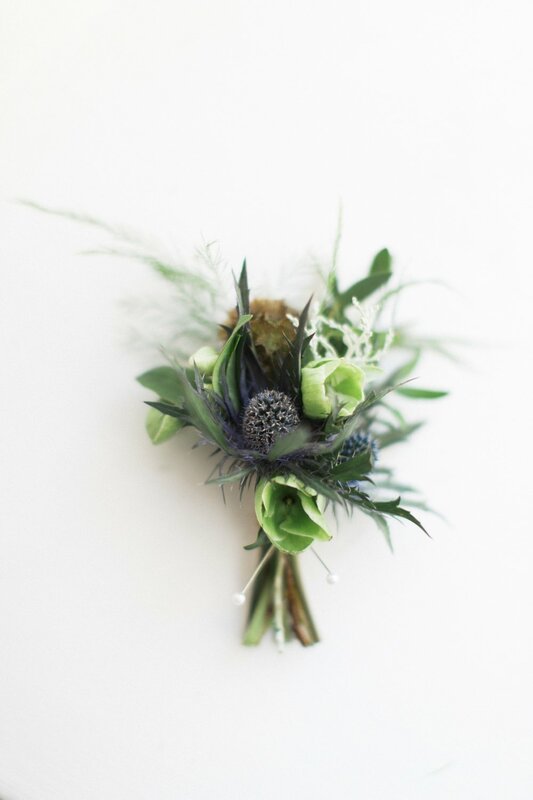 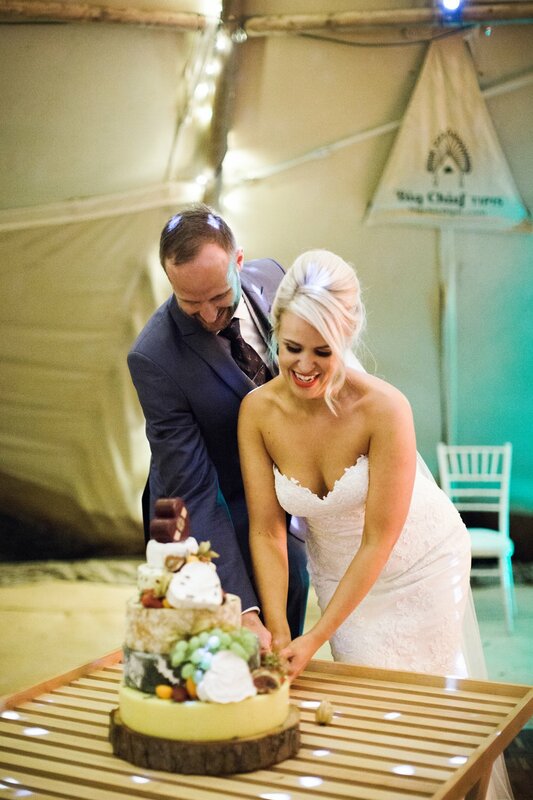 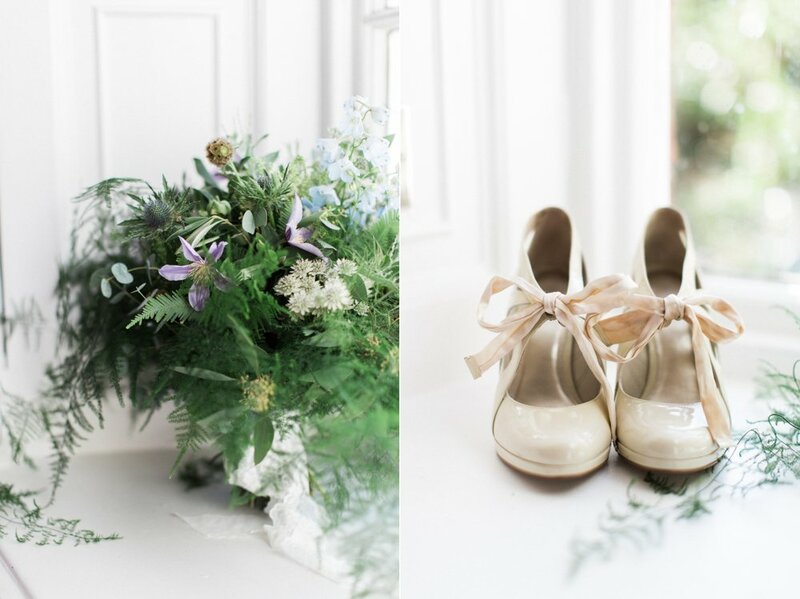 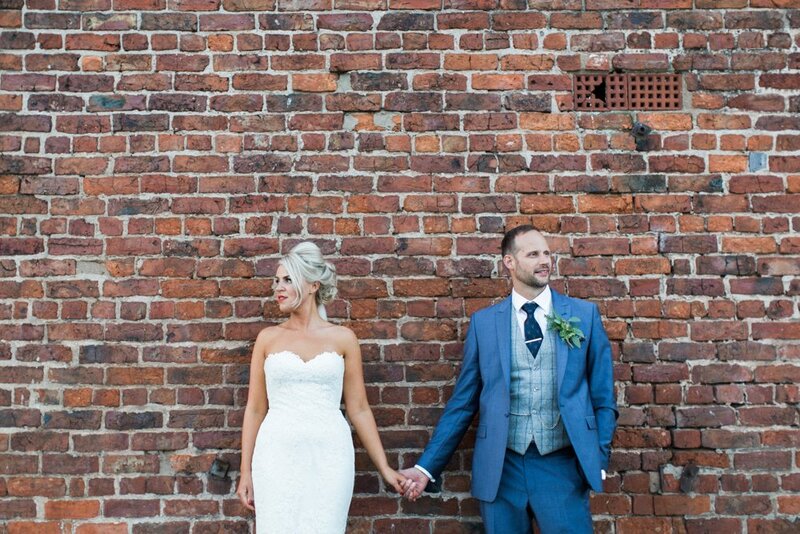 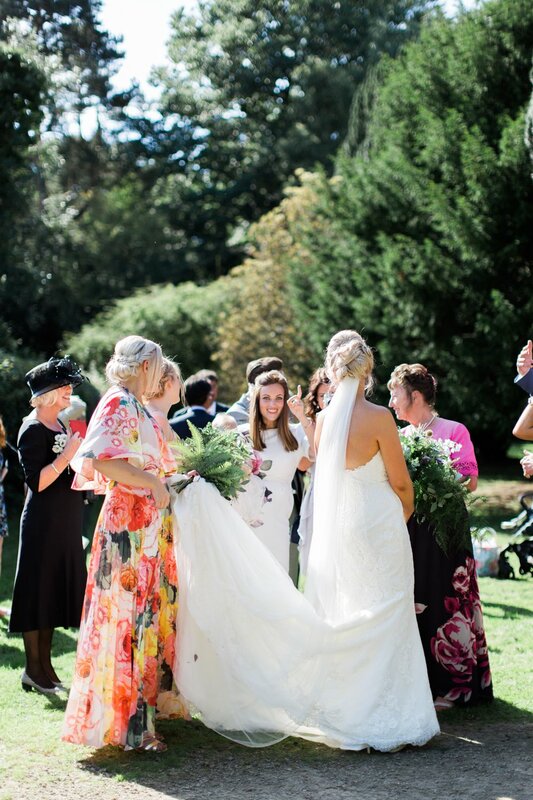 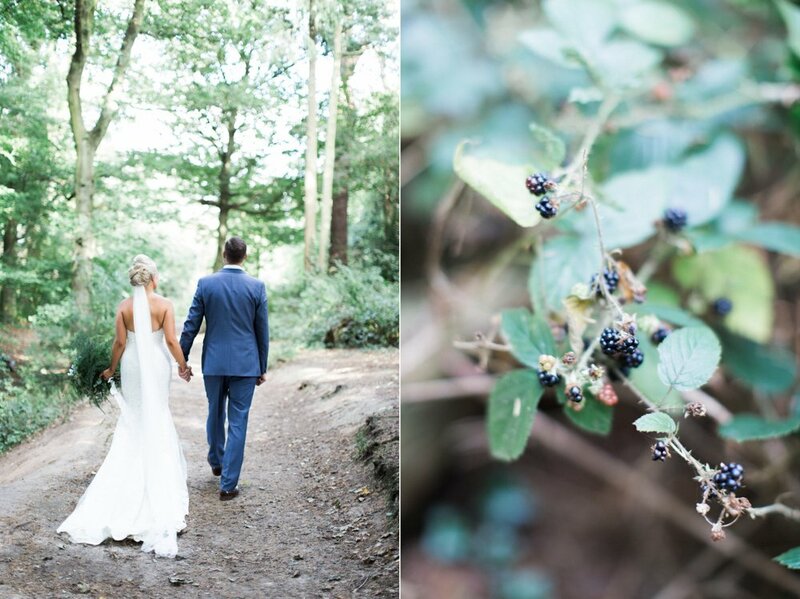 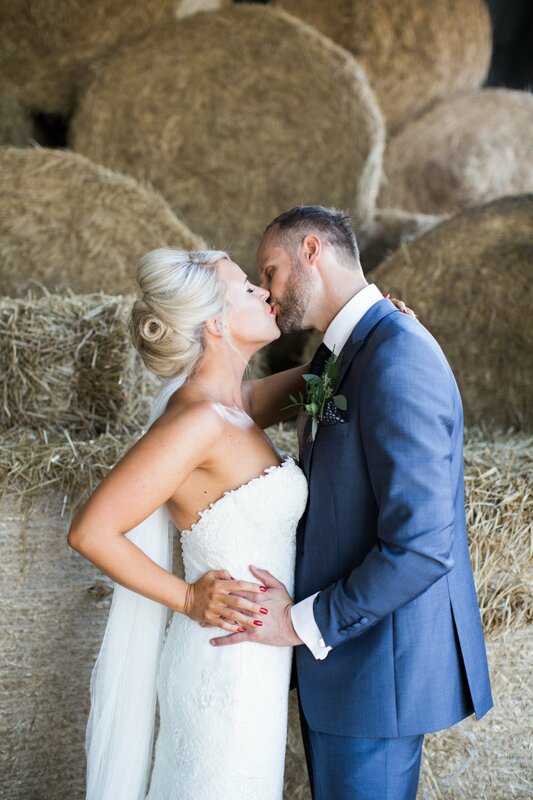 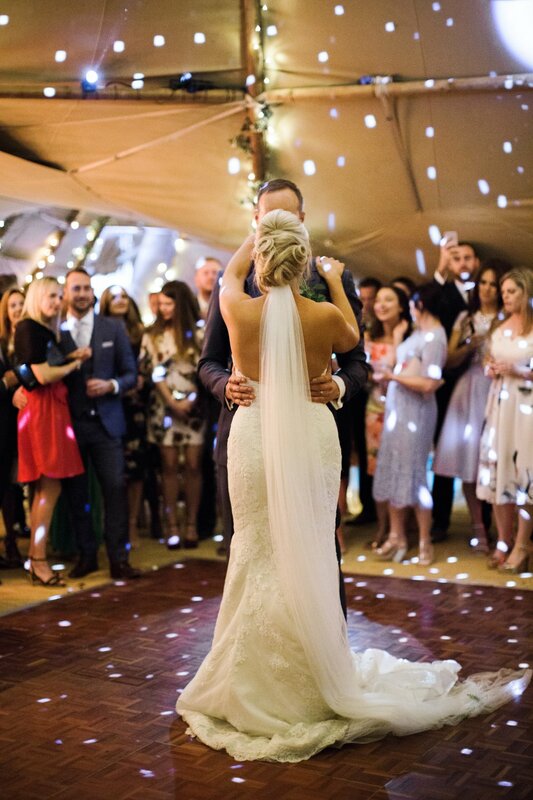 Sophie looked beautiful in her Pronovias gown from Dotty Taylor Bridal and I was obsessed with her wild bouquet by Manchester based florist, Frog. 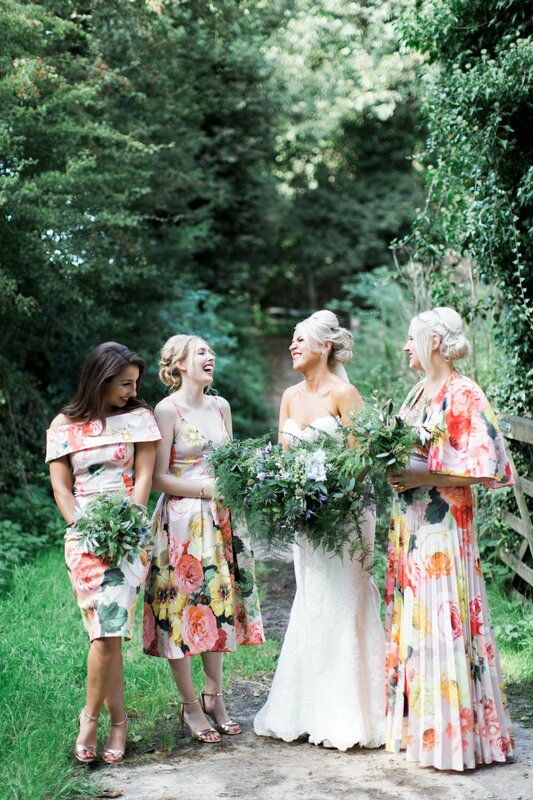 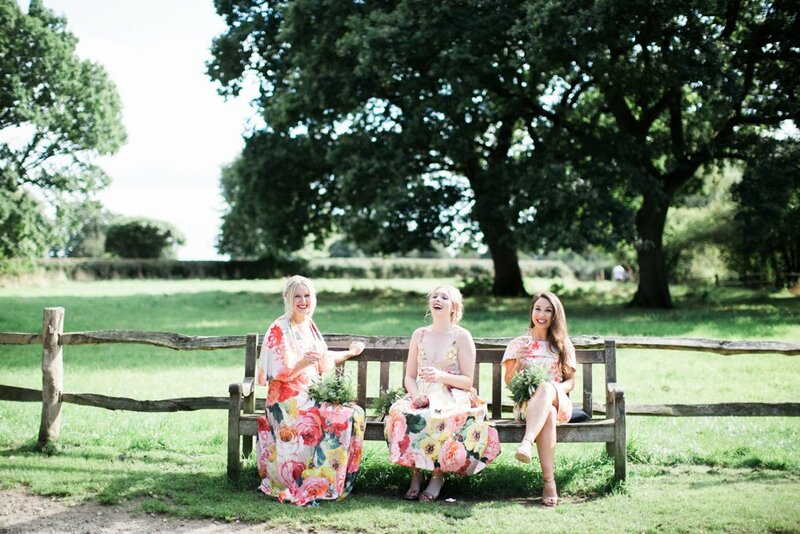 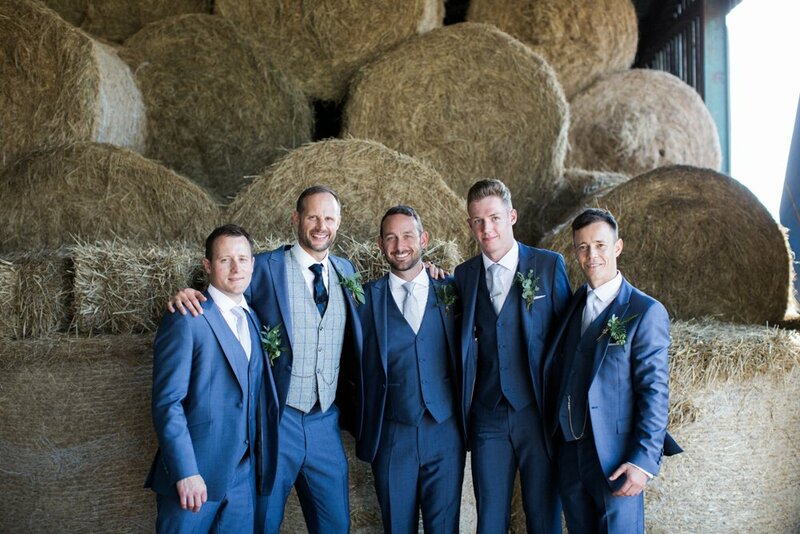 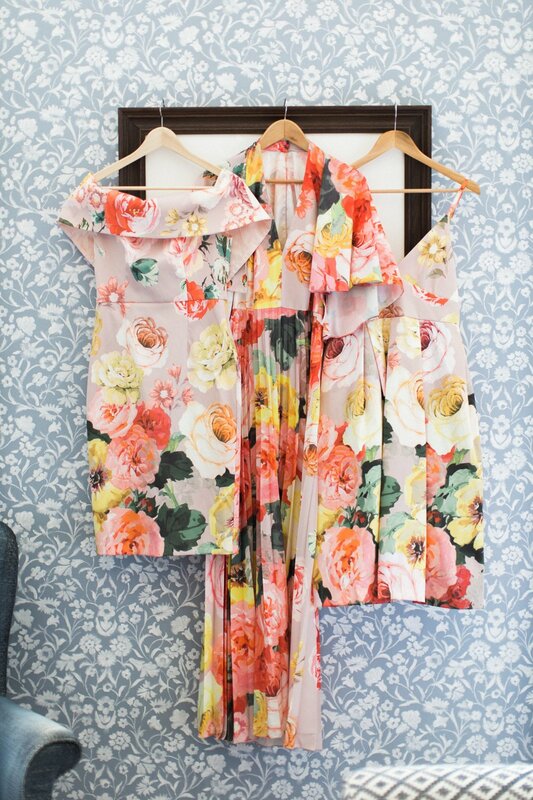 Rob worn a tailor made suit from the amazing Whitfield and Ward and just check out the gorgeous floral bridesmaids dresses from ASOS. 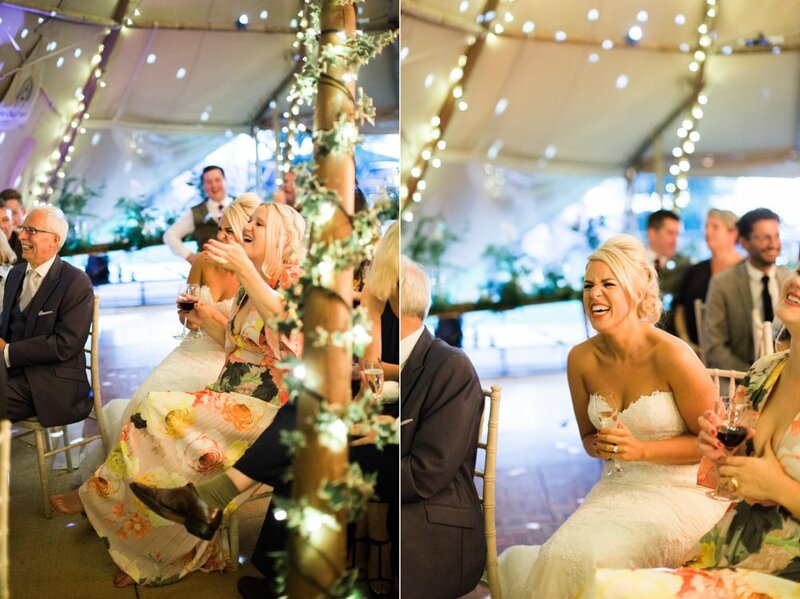 ‘I had first met Melissa Beattie North East Wedding Photographer, at one of The Big Chief Tipis open days and loved the style of her work and how she ‘captured Love’ and although I didn’t book Melissa straight away (must do research I told myself) I just knew I would come back to her, I think for weddings you have to go with your heart and listen to your inclines as they are usually spot on! 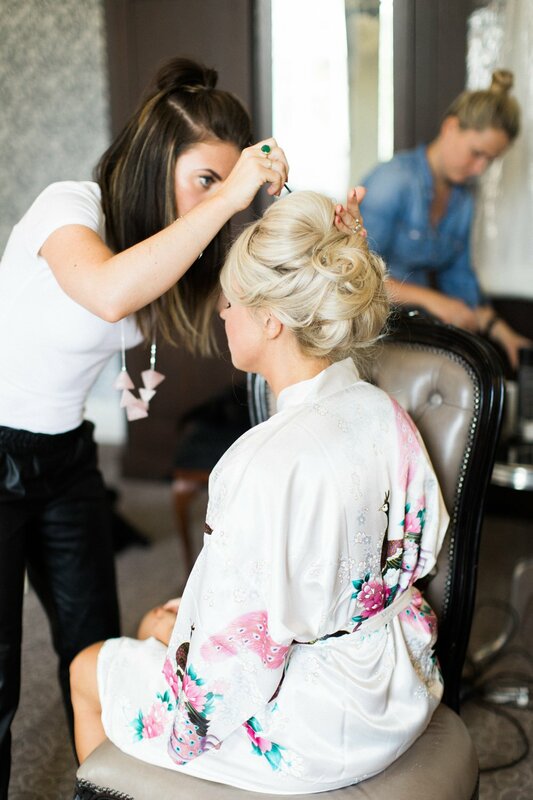 We were so right with Melissa and love our pics! 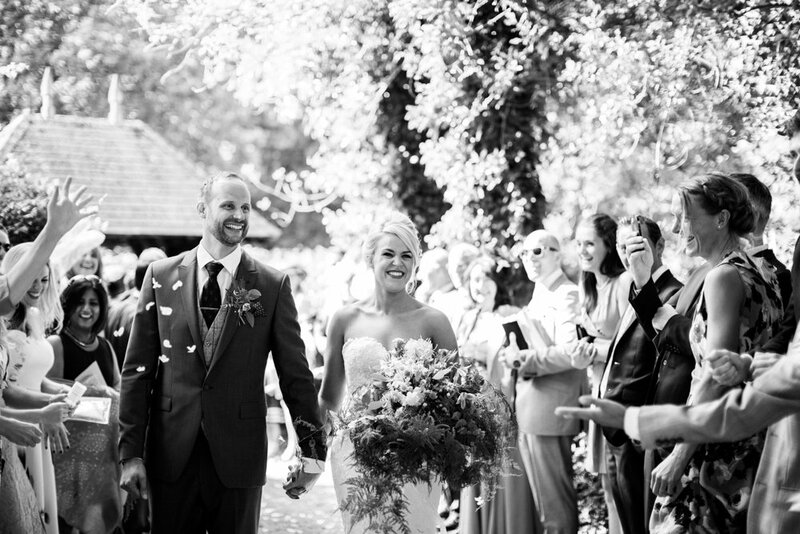 Before you leave check out the amazing short film of Rob and Sophie’s wedding by CW Films here.